After the full-screen design, the folding screen is likely to become the next step in the smartphone industry. Many companies, including Huawei and Samsung, have already announced that they will launch folding phones next year. Apart from this, recently, Qualcomm held the Snapdragon Technology Summit in Hawaii and officially launched the Snapdragon 855 mobile platform. So there is every reason to think new smart devices equipped with the Snapdragon 855 chip will be launched soon. 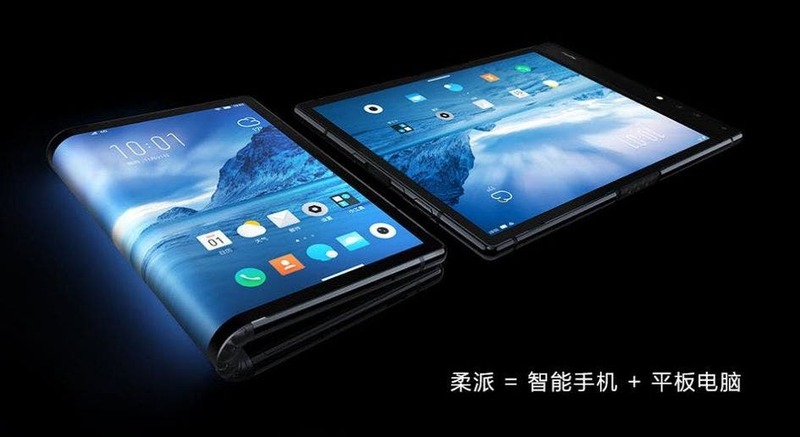 Not surprisingly, the first of them will be a foldable smartphone launched by Rouyu Technology. Today, the company opened pre-sale for the FlexPai on its official website. 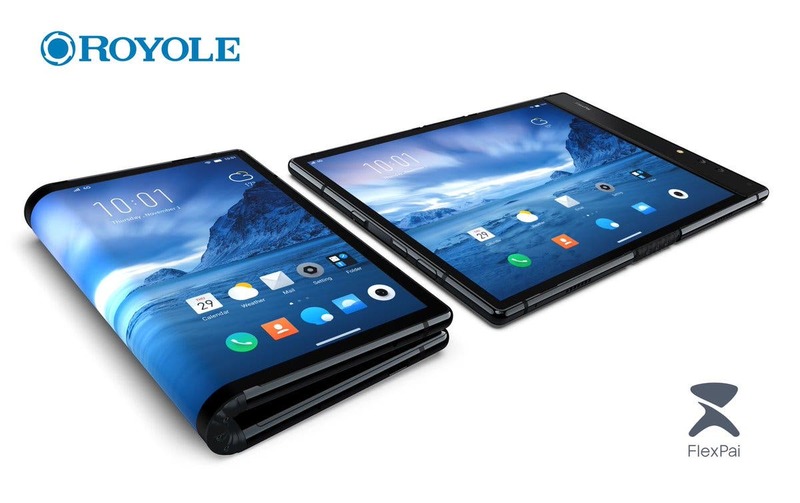 According to the official introduction, the FlexPai Soft is the first consumer-grade foldable flexible screen smartphone. It adopts the second-generation screen of the soft-wing flap, which can bend freely from 0° to 180°. Farewell to the fixed surface and completely subvert the traditional smartphone form. The FlexPai sports a 7.8-inch screen with a resolution of 1920 x 1440 (expanded state). 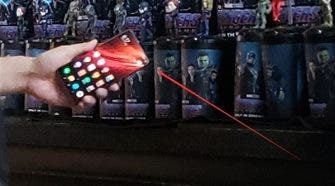 So you can easily put it into the pocket. 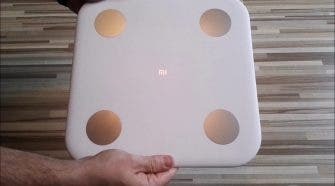 Therefore, it will be very portable as well as provide a large-screen experience. As said, it adopts the world’s second generation soft-wing flaps that can withstand 200,000+ bends. This simply means we can forget about the broken screens. In terms of the core configuration, the FlexPai is equipped with the Qualcomm Snapdragon 855 processor, with up to 8GB of memory, 512GB of storage, 16MP + 20MP dual-camera, a battery capacity of 3800mAh, and will run on Water 9000 system based on Android 9.0 deep customization. The phone will have various options. 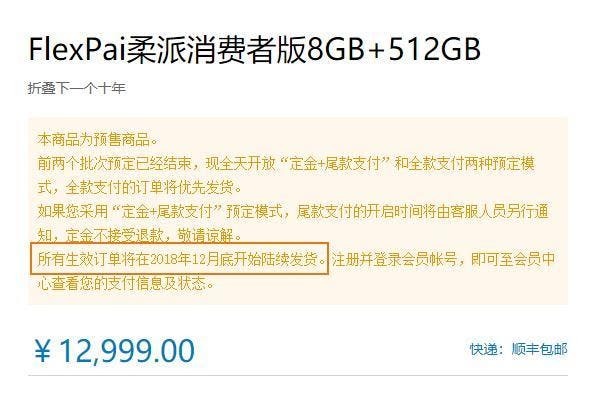 The 6GB+128GB version is priced at 8999 yuan ($1302), the 8GB+256GB version is priced at 9998 yuan ($1447), and the 8GB+512GB version is priced at 12,999 yuan ($1882). The official website shows that all valid orders will be shipped at the end of December 2018.